A styblo.tv production for ORF3, 40` documentary, prime time show about beautiful mountains, nature and mountaineering. Hosted by Peter Habeler. 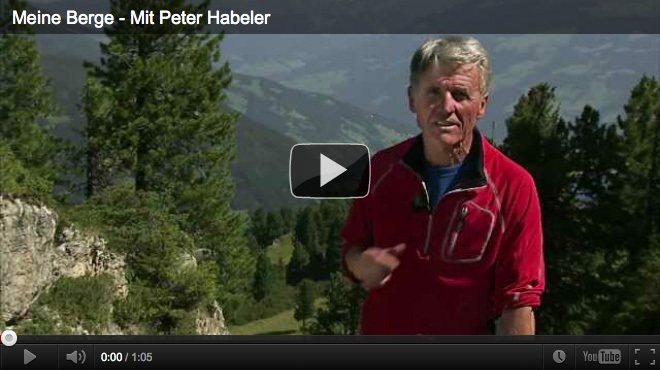 Peter Habeler is an Austrian mountaineer. He began climbing with Reinhold Messner in 1969. The most notable event was the first ascent without supplemental oxygen of Mount Everest in 1978 together with Messner, which had previously been thought as impossible. Habeler set a further record by descending from the summit to the South Col in only one hour. Other mountains over 8,000 meters that Habeler has summited are Cho Oyu, Nanga Parbat, Kangchenjunga and Hidden Peak. The ascent of Hidden Peak was made with Messner in 1975, Alpine-style in three days, and is seen by some as ushering in a new era of Alpine-style ascents of eight-thousanders, in contrast to the "siege" tactics which had largely prevailed to this time. It was the first time an eight-thousander had been climbed Alpine-style. "My Mountains – With Peter Habeler" is taking the audience all over the most beautiful mountains, exploring culture, history and secrets of nature. Episode #1 filmed in Zillertal / Austria.